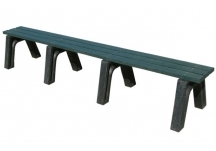 Showing: 1-19 of 19 Items. 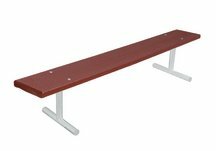 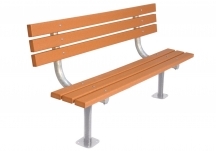 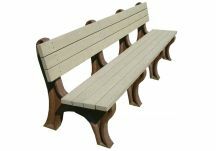 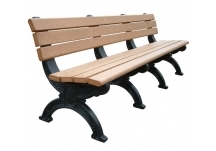 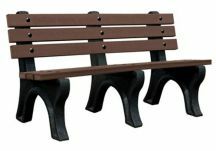 Recycled plastic park benches provide an environmentally-friendly seating option for your commercial site. 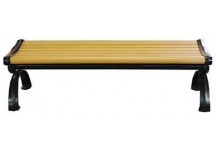 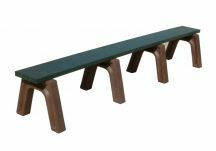 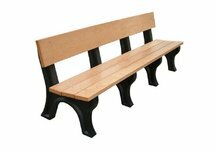 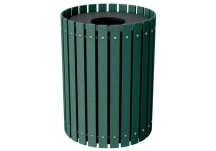 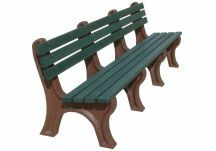 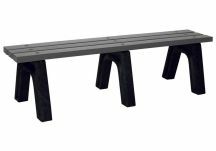 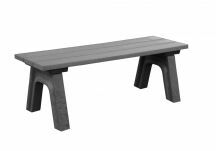 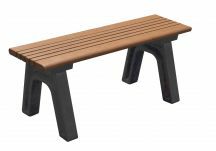 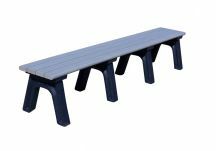 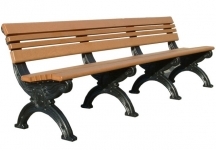 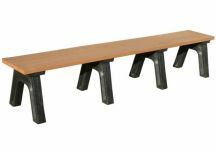 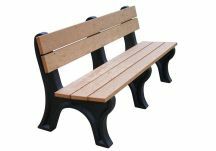 Made from recycled plastic materials, these benches are ideal for those looking to go green. 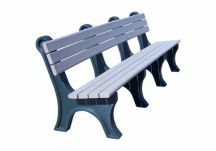 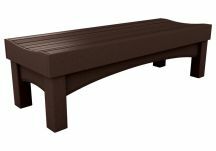 Our durable recycled plastic benches are built to last while withstanding fading, splintering, or cracking.